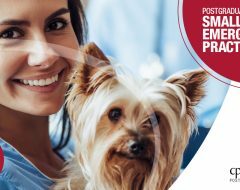 Here at CPD Solutions we’re delighted to announce the first Postgraduate Certificate in Small Animal Dentistry! 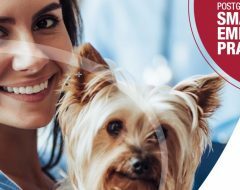 When you register for this 12 month programme you’ll develop your skills and confidence in decision making with your small animal dentistry patients and make a real difference to your clients with the additional procedures you can offer in your practice. This programme is highly practical and numbers are strictly limited to ensure that you get the optimum training and benefit. Register your interest here and you’ll get advanced notice when the course opens for bookings.